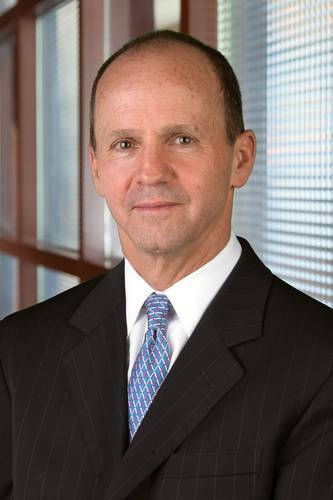 Partnership represents the start of LNG adoption as a marine fuel in the United States. Pivotal LNG, Inc., a wholly owned subsidiary of AGL Resources Inc., and WesPac Midstream LLC have signed a long-term agreement with TOTE, Inc. to provide liquefied natural gas (LNG) to fuel the company’s two new state-of-the-art containerships. Pivotal LNG and WesPac are constructing a new natural gas liquefaction facility in Jacksonville, Fla., addressing the growing demand for LNG in the southeast. The land has been purchased, the engineering and permitting process is advancing, and the new Jacksonville LNG facility is expected to be operational in mid-2016. The Jacksonville site provides the capability to add additional natural gas liquefaction and LNG storage capacity in the future to supply other customers in Jacksonville and regional markets. 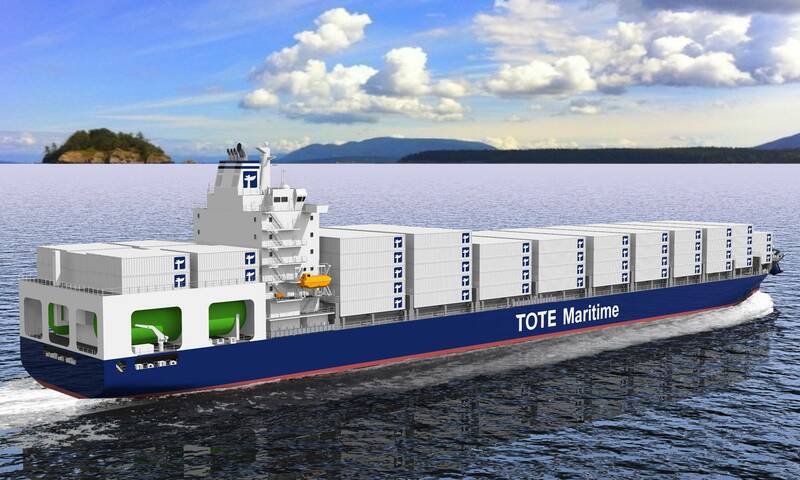 TOTE’s new dual-fuel Marlin-class containerships, the first in the world, are expected to be delivered to Jacksonville in late 2015 and early 2016 and will operate between Jacksonville and Puerto Rico. Operating these new LNG-powered containerships will result in significant emissions reductions, making them the most environmentally friendly ships in the world. Both ships, powered by dual-fuel LNG engines, greatly surpass the requirements of the U.S. Environmental Protection Agency’s clean air regulations. "Ports and regions that embrace the LNG opportunities before us stand to gain the most in terms of jobs, economic growth and business connectivity with communities around the world," said Brian Taylor, CEO of the Jacksonville Port Authority (JAXPORT). "This important agreement solidifies Northeast Florida's place as a pioneer in the commercial benefits of LNG, thanks to groundbreaking decisions by our long-time port customers, and the innovative spirit of the business and political leadership in our region."